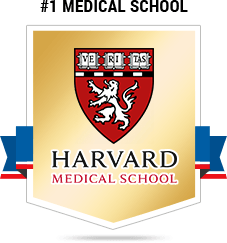 Dr. Hyman graduated with Highest Honors from the #1 Ranked Medical School in America. 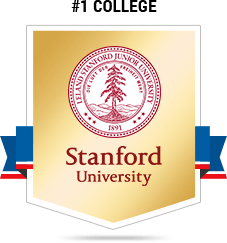 Dr. Hyman graduated with Honors in Biology from the #1 Ranked College in America. 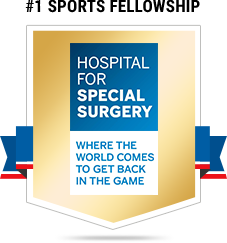 Dr. Hyman excelled as a leader in his Residency & Advanced Fellowship at the “#1 Ranked Orthopedic Hospital in the World”. Obviously, it’s not possible for all doctors to be #1. Yet, everyone wants to be perceived as if they’re the best. In reality, someone is the best, someone is the worst, and everyone else is in the middle. As a patient, how do you know who is who? In short, you don’t. It’s easy to be fooled by websites. Be careful. 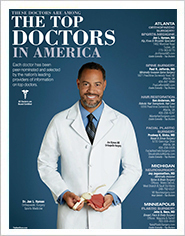 Some publications allow any doctor to PAY for being listed in a Top Doctor publication, including Doctors with multiple malpractice cases against them. State Medical Boards don’t regulate this marketing. 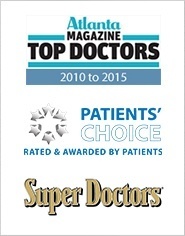 Dr. Hyman was selected by his peers as a Top Doctor, for multiple years, without paying for it. What can’t be bought, however, is the best orthopedic education and training available. 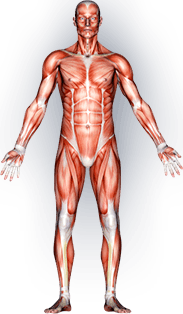 With Dr. Hyman at Truly Advanced Orthopedics, what you see is what you get. We truthfully offer the latest technology, expertise and compassionate care. 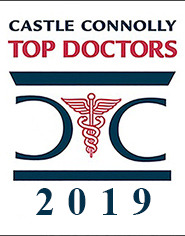 Dr. Hyman graduated with honors from the #1 ranked University in the United states, the #1 ranked Medical School, the #1 ranked Orthopedic Residency and the most coveted and #1 ranked Sports Medicine Fellowship in the Nation. Other doctors see the significance of this unparalleled feat, which is probably why we have so many physicians as patients. "As both a patient and an orthopaedic surgeon, I was in a unique position to admire the great skills and scientific mind of Dr. Jon Hyman. Watching his ease and confidence in the operating room, the efficiency and care of his surgical technique, I was gratified that he agreed to repair my rotator cuff tear. After 30 years of pain, and myself being a shoulder surgeon, I was aware of the risks and benefits of surgery. It was encouraging to undergo his thorough pre-op examination, to discuss the practical goals that we both hoped to achieve, and I was amazed how little discomfort I felt in the healing process. Less than a month after repair, I am back to work, have full motion, and look forward to a great recovery. Dr. Hyman is definitely a "surgeon's surgeon", and I am fortunate to have found him. A heartfelt thanks." 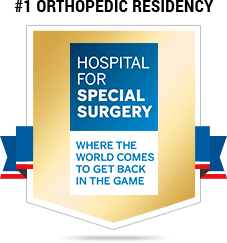 "I am going to refer this patient for probable surgical intervention to Dr. Jon Hyman. I have explained to him that I do a lot of hip surgery, and that Dr. Hyman is the best arthroscopic hip labral repair surgeon in the Southeast, and definitely in Atlanta. That being the case, I would strongly recommend Dr. Hyman perform his labral repair to give him the maximal chance of getting back to work and being betteer. I have explained to him that if my labrum was torn, I would have it repaired by Dr. Hyman, though I also can do this procedure, and have done this procedure previously." US News & World Report uses objective benchmarks to generate it’s rankings. It has legitimacy. 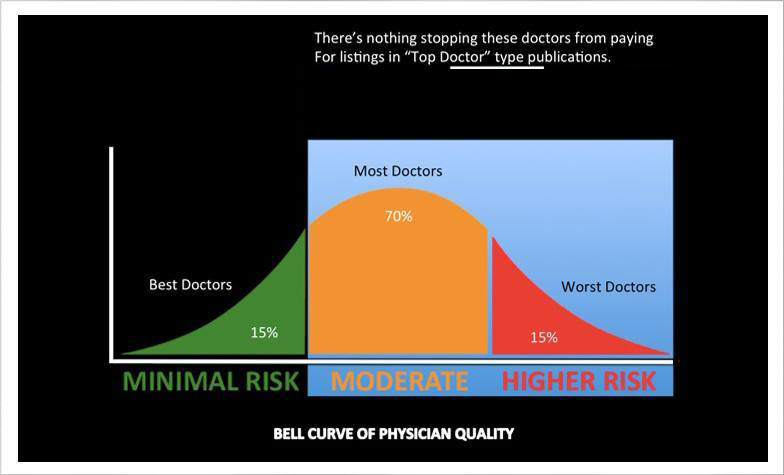 These rankings are not bought by physicians. 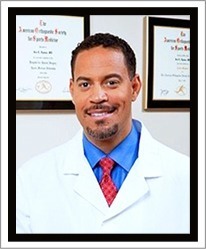 Dr. Hyman has the unique distinction of being the 1st and only Surgeon to work as a Team Physician for the Atlanta Falcons, Atlanta Thrashers and Atlanta Hawks. 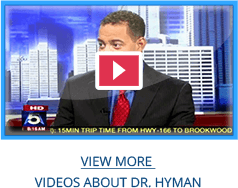 While in New York, Dr. Hyman also worked an assistant team physician with doctors for the New York Giants and New York Mets. Below, see why the best doctors don’t usually pay to be included in the Top Doctor publications…They don’t have to.